This is a good time to take stock of the summer plants. You probably have to go outdoors to water your garden anyway. 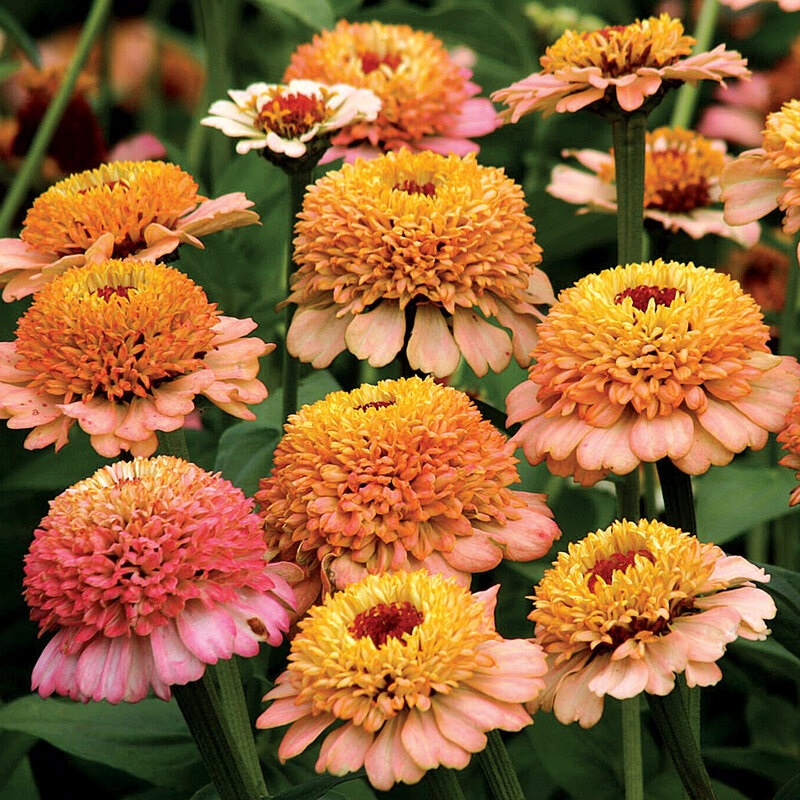 How are the annuals and perennials doing during these days of blistering heat and humidity? One of my first notes: Begonias do very well in pots in the garden. Outside, my stroll this morning found that I might not want to use sun coleus or even the new bronze leafed ornamental sweet potato vine in containers next year, at least not in full sun. They are two of my favorites but they do take almost daily watering in these 90-100+ degree-days. Who knows when our weather will be back to normal? The purple-red gizzard plant is shown here hanging limply in its pot. A hearty dose of water and some shade brought it back upright by late afternoon. It is either going in the ground or staying in the garden center next year. Not surprisingly, lantana is strong in a pot. So is variegated plectranthus. Sun Patiens from Sakata and calibrachoa from Hort Couture, both sent to me for trial, are not only standing up to the heat in containers in part sun, they are blooming. A surprise in containers is a couple of scented-leaf geraniums, one shown here. They are brocade leaf types called ‘Indian Dunes’. I planted them for their foliage but they also send up vivid orange flowers. Old timers that are in the ground and going strong are David phlox, milkweed, and purple coneflowers. I water them two to three times a week. The annual vincas shown here are the all time heat tolerant/drought tolerant flowers in my garden. I plant them right next to the paved street. The sprinkler system doesn’t reach them. I have never seen them droop! Maybe next year I’ll be smart enough to put annual vincas in all of my container pots, too. Next year you may wilt, but if you use the toughies that come through this summer, it won’t be because you had to spend valuable cooling time in the hot sun with a watering can or hose.